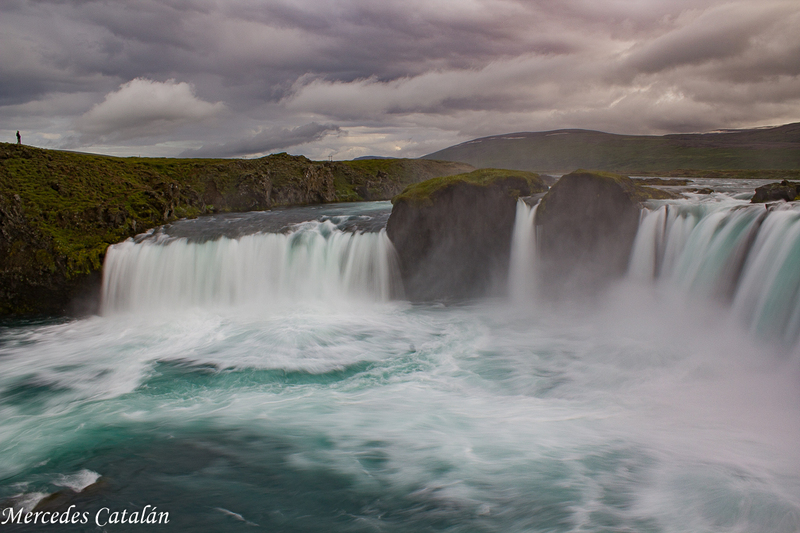 When you travel around Iceland you see many waterfalls… A lot!! Some of them are just trickles of water melting from glaciers in the mountains, others are huge and thunderous and majestic. All of them are beautiful. Trying to choose the most beautiful ones to write about them is very difficult. I decided to write first about the ones in Northern Iceland. 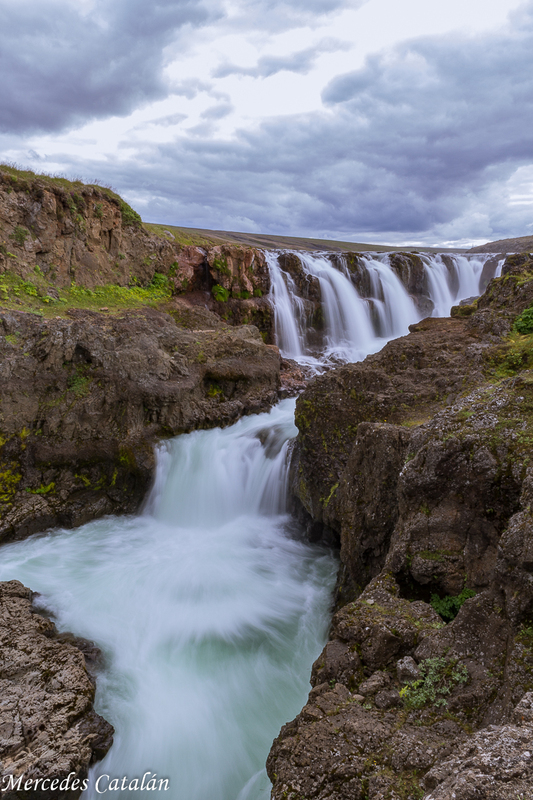 There I had the chance to see some of the most famous Icelandic waterfalls and found others that are hidden and practically unexplored. 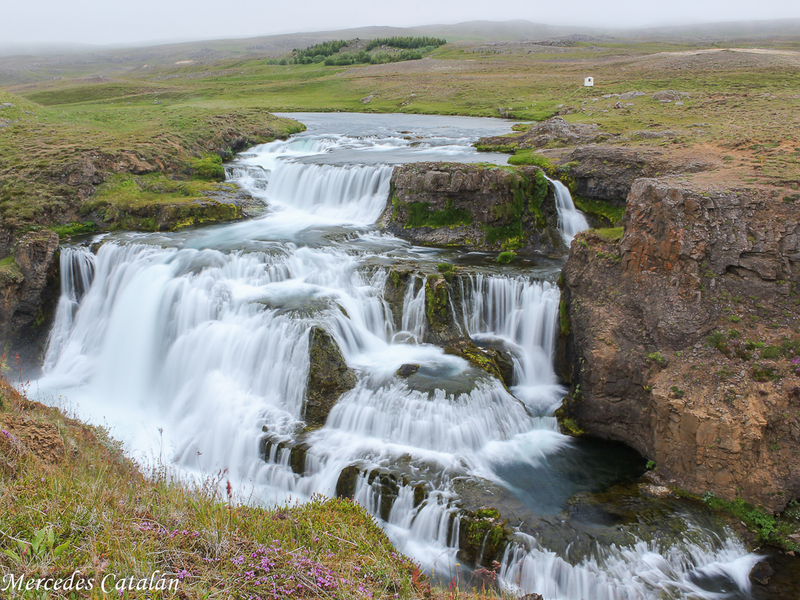 These two first photographs are Koluglúfur and Reykjafoss. They are little waterfalls and not very known by tourists, so we had both of them just to ourselves. 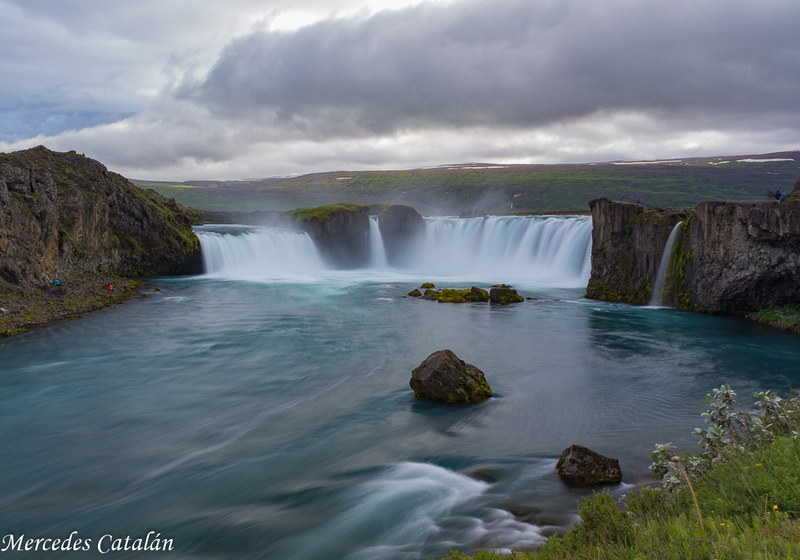 Goðafoss, translated as the “waterfall of the gods”, got its name when, around the year 1000, an Icelandic leader made Christianity the official religion in Iceland and then threw the statues of the old Norse gods into the waterfall. 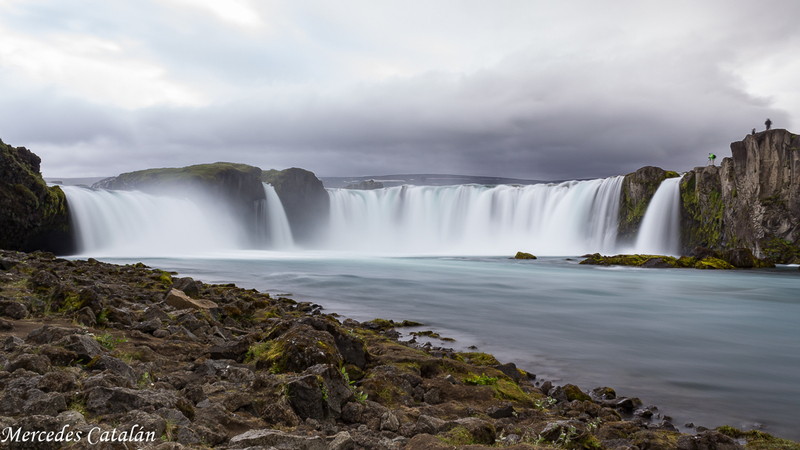 It’s not one of the tallest, only 12 m of height, but its width of 30 meters and the colourful water of the river Skjálfandafjót make it one of the most beautiful in Iceland.